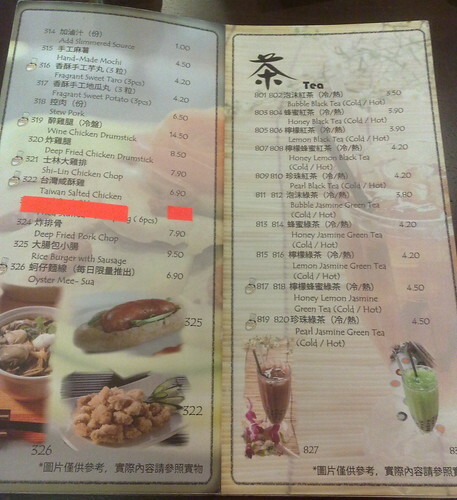 Updated Jan 12, 2013: It's been closed down. 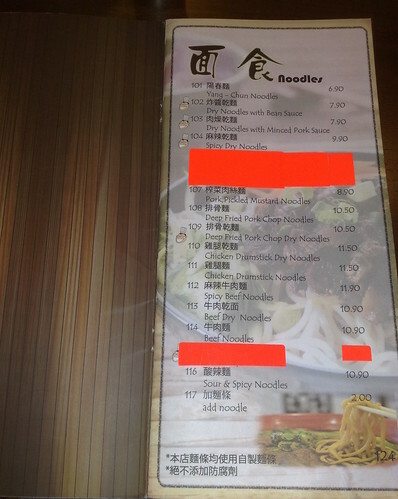 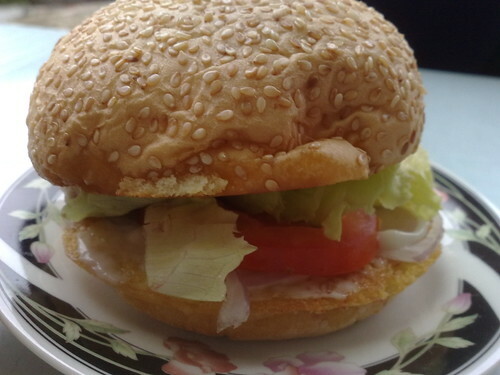 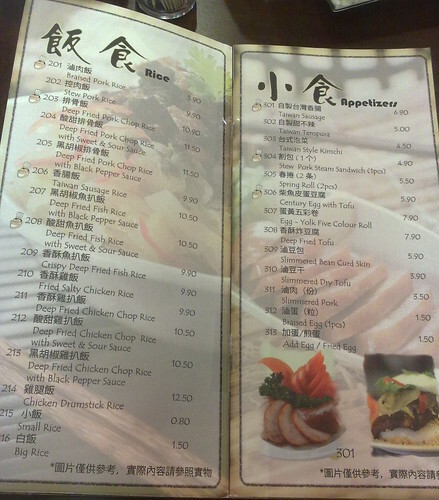 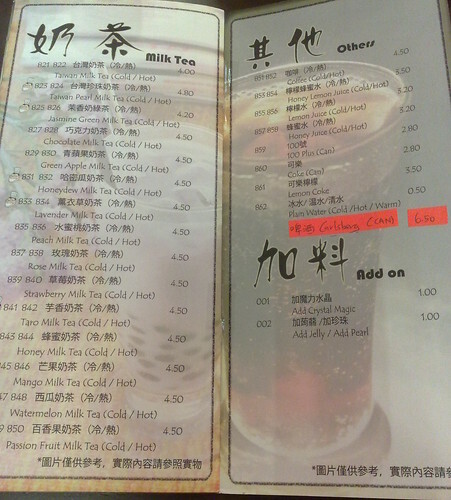 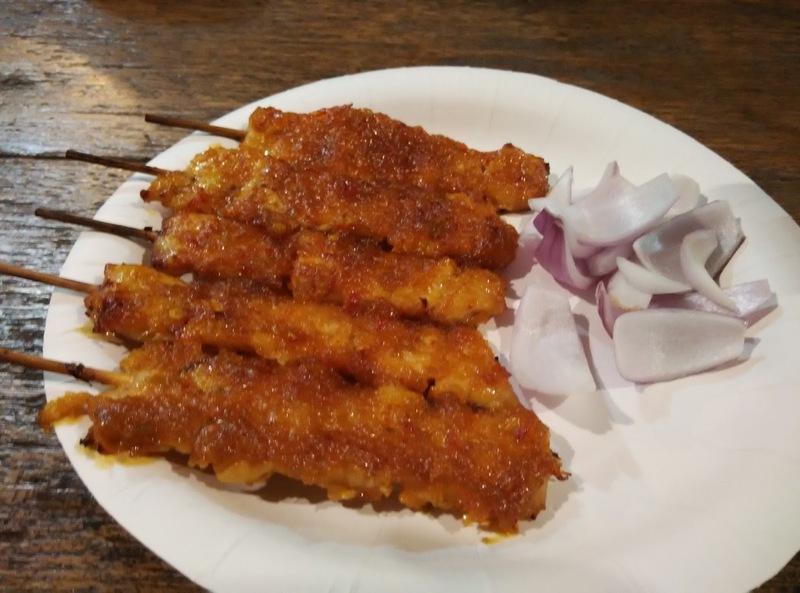 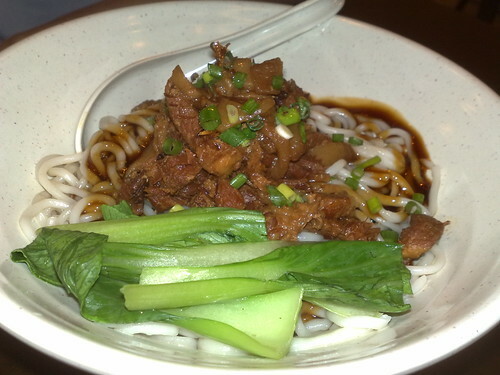 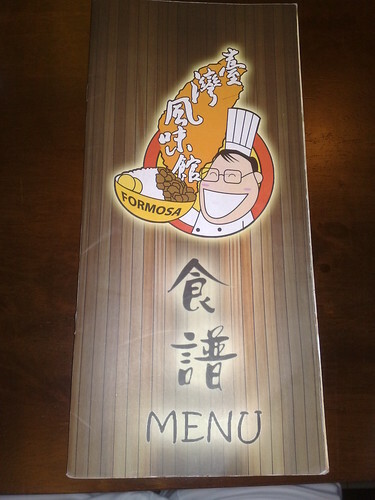 Another Taiwanese delicacy restaurant opened at the ground floor of C.E.O. 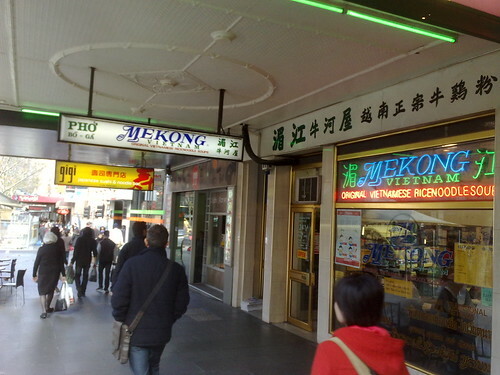 building. 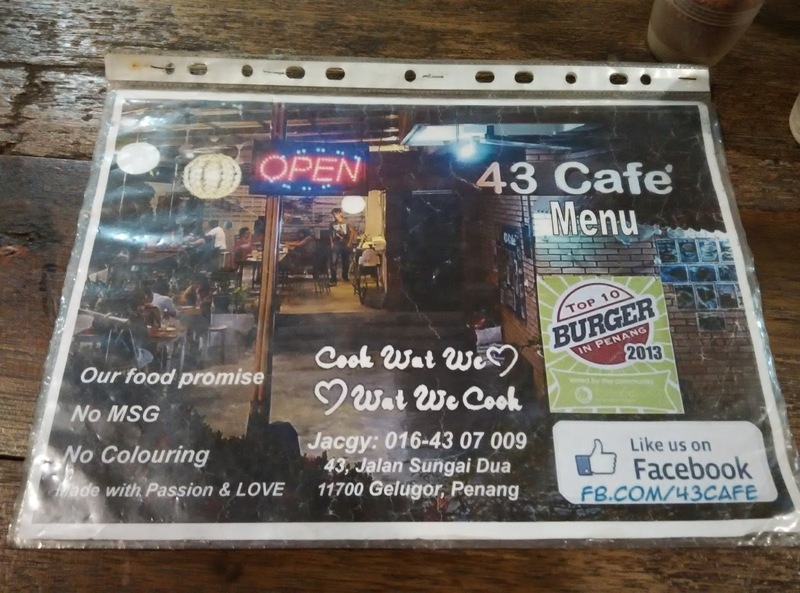 It's just opposite Kayu Nasi Kandar. 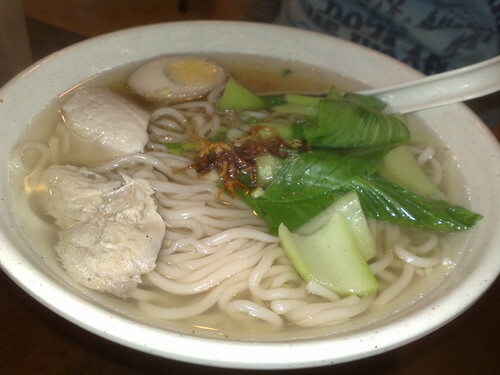 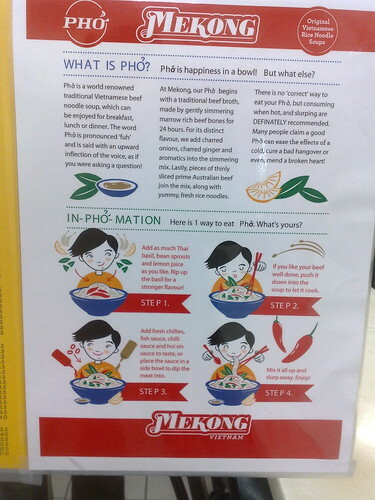 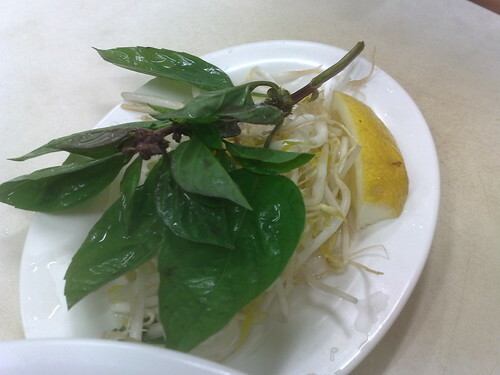 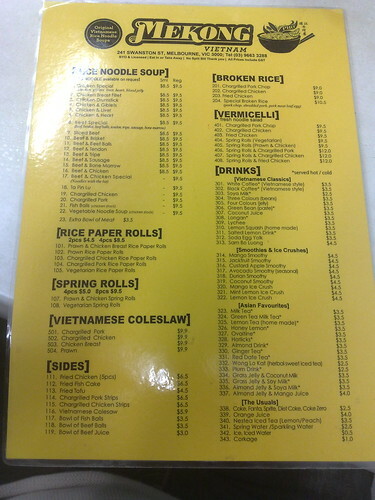 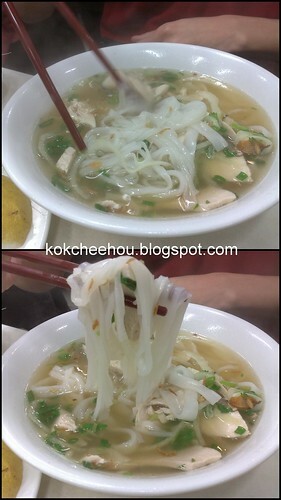 Ironically, they said that you must try this Vietnamese dish; Phở, if you happen to be in Australia especially Melboune. 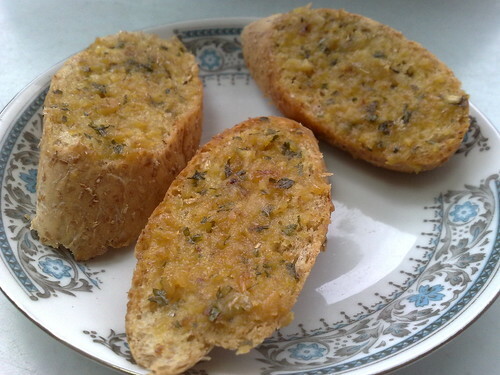 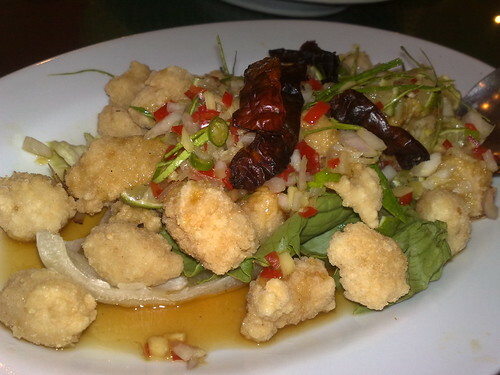 It's actually a popular dish in Vietnam. 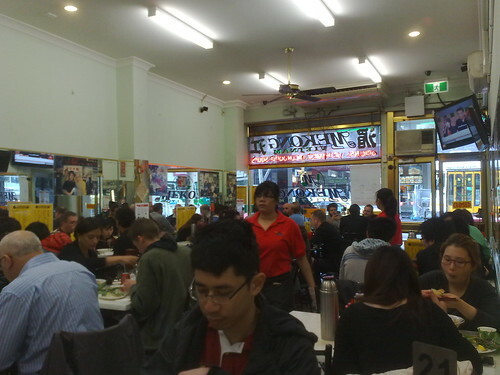 Perhaps a sizeable amount of Vietnamese in Melbourne made this dish popular in the country too. 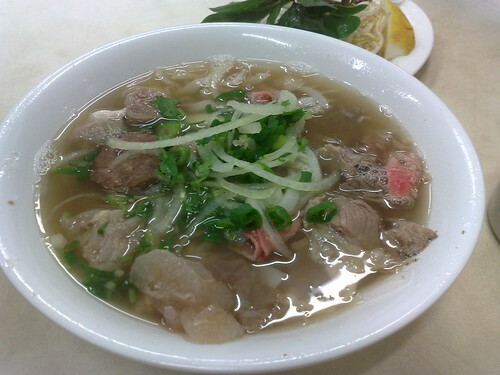 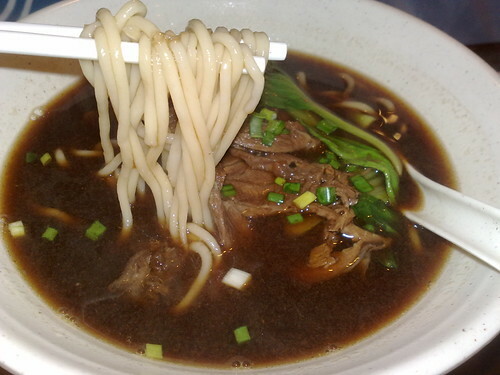 Phở, pronounced slightly similar to [fur], is usually served with beef (phở bò) or chicken (phở gà). 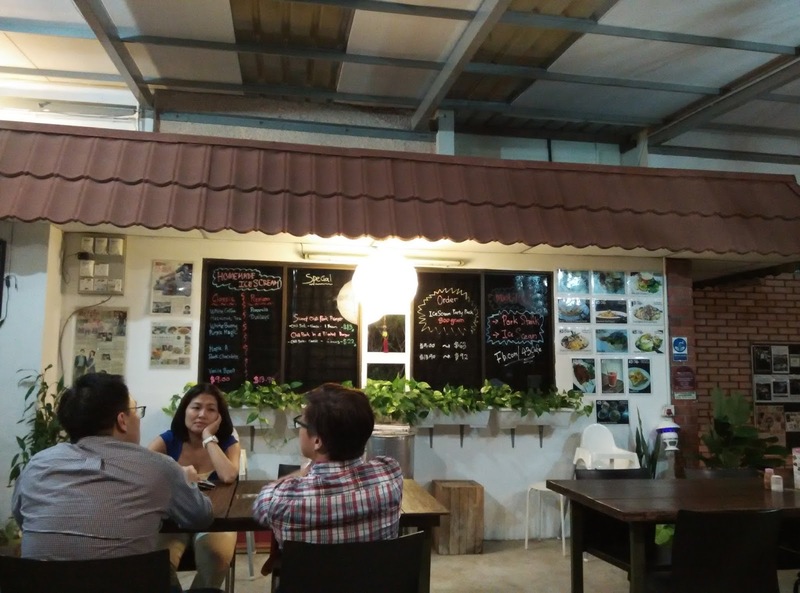 Here's the location of Phở Bò Gà Mekong Vietnam. 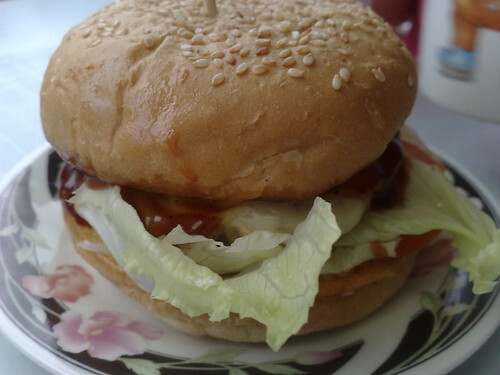 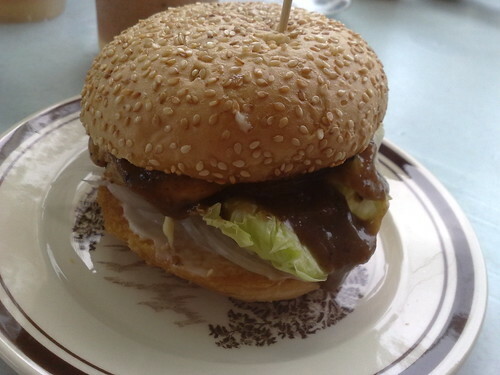 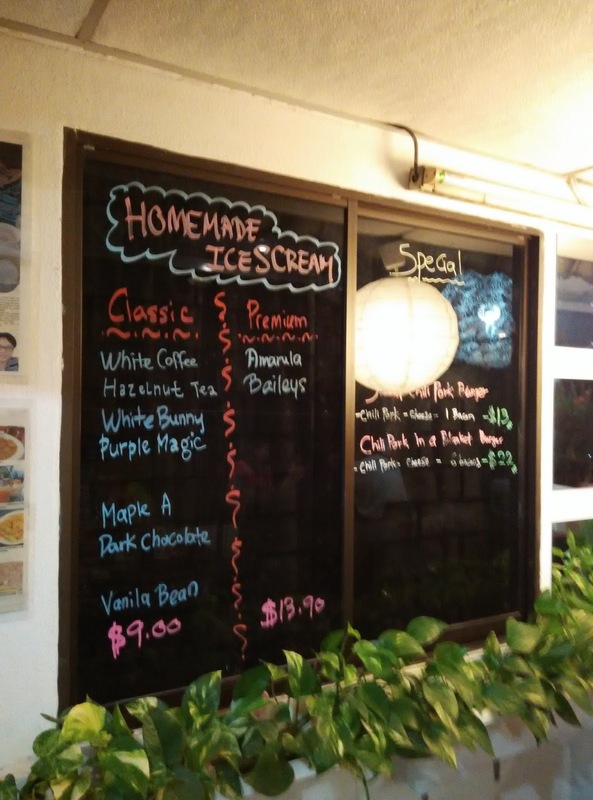 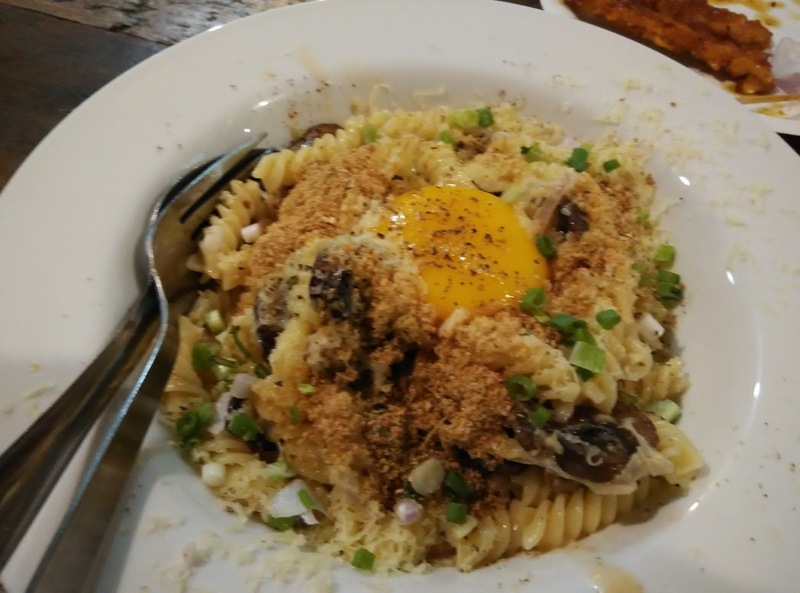 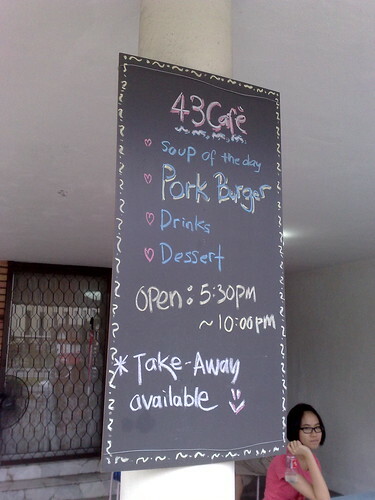 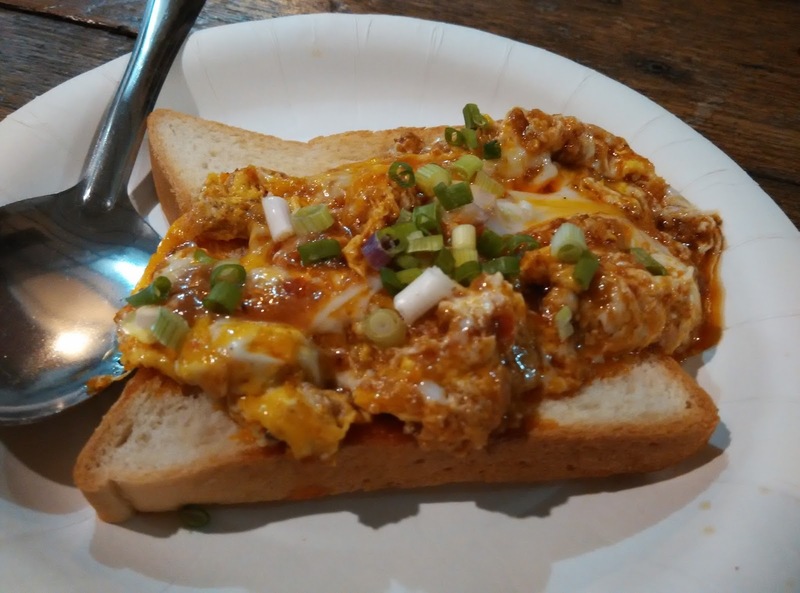 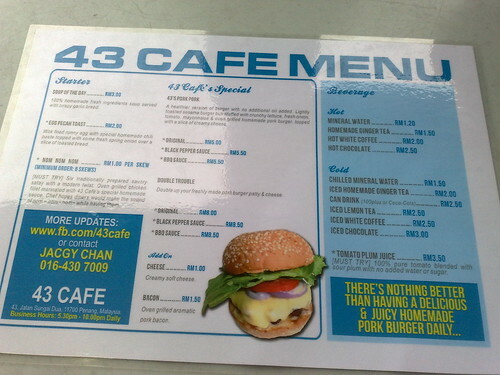 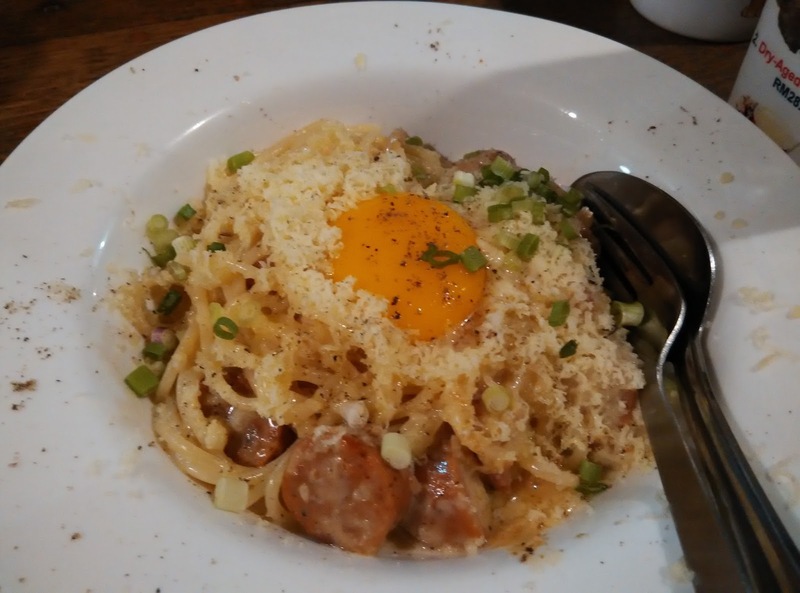 Just opened not long ago, 43 Cafe is a home style cafe at Jalan Sungai Dua. 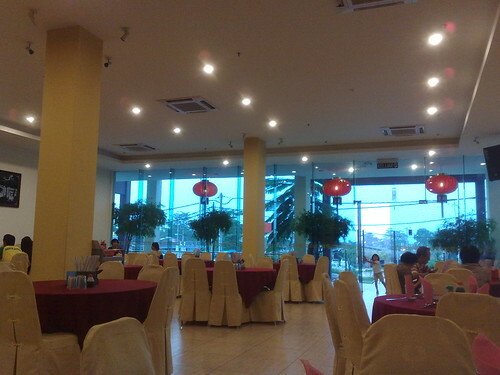 The highest building at Jalan Padang Tembak in Teluk Intan, Grandcourt Hotel has a restaurant where many weddings held. 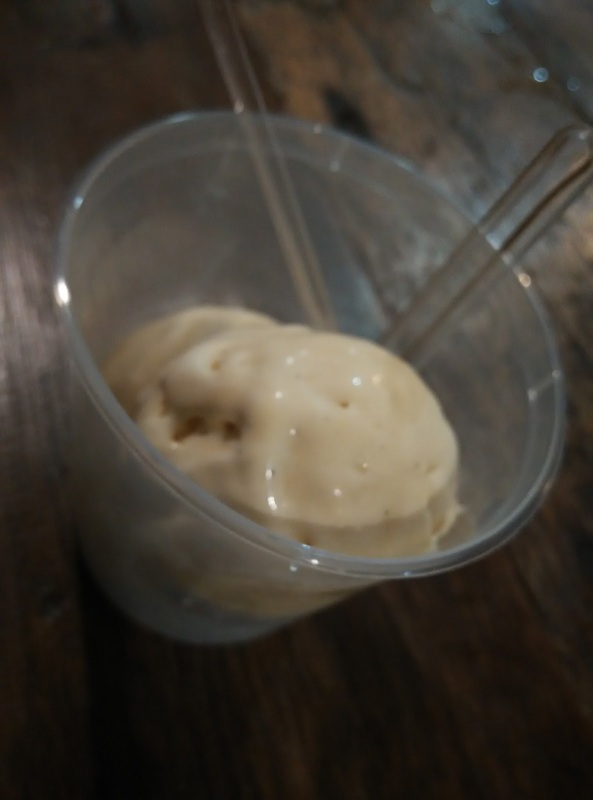 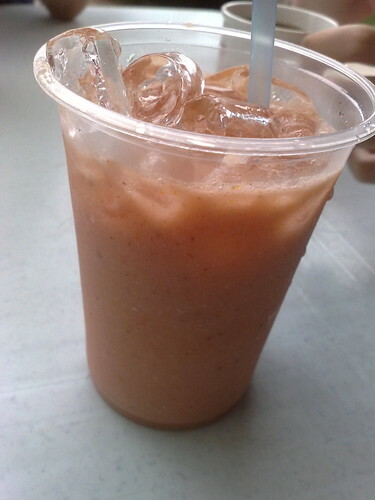 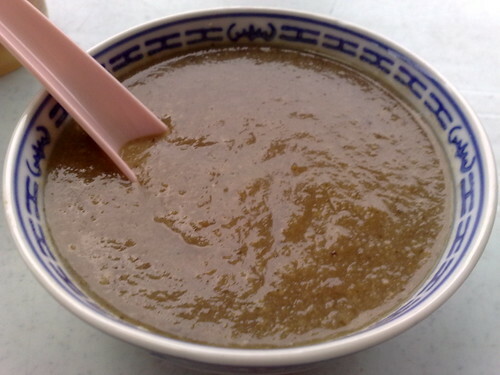 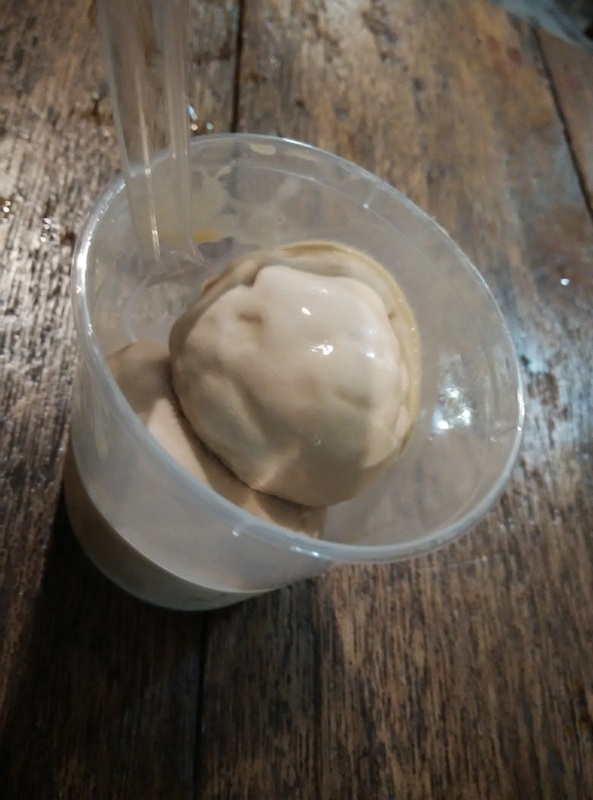 But it is not as popular as Sze Chuan though. 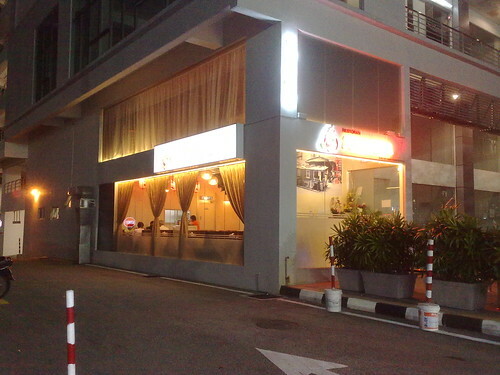 Here's the location of Grandcourt Hotel. 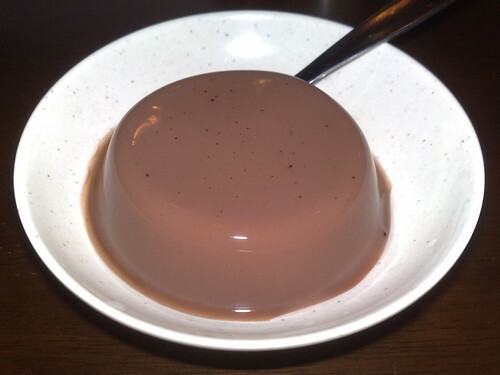 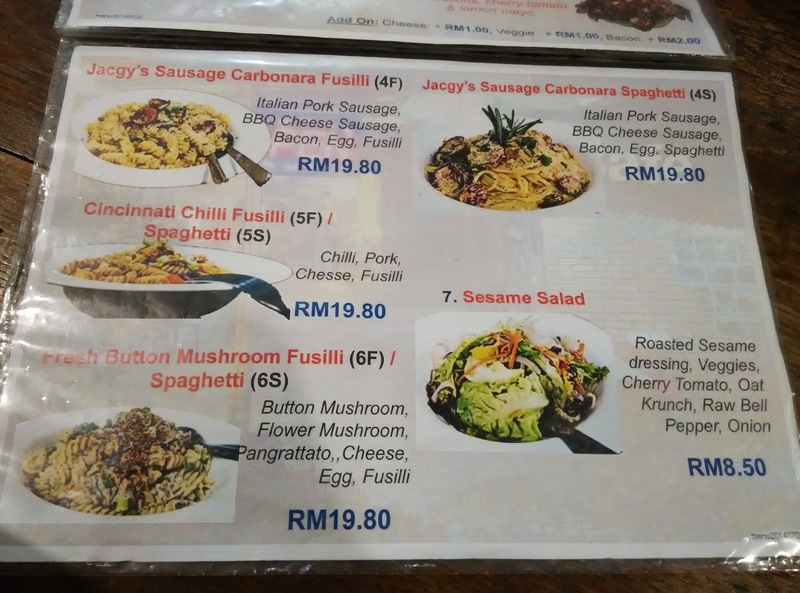 This is a unique dish. 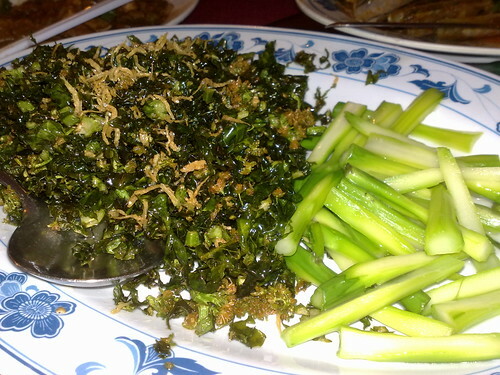 Chinese Kale was chopped into smaller pieces and deep fried. 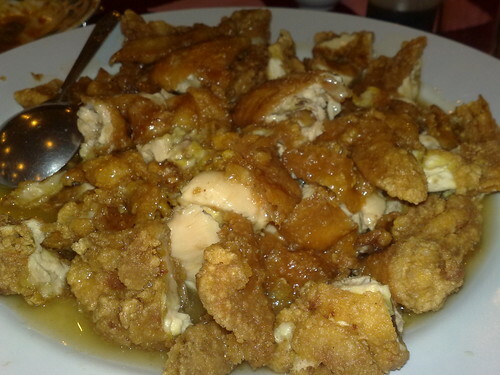 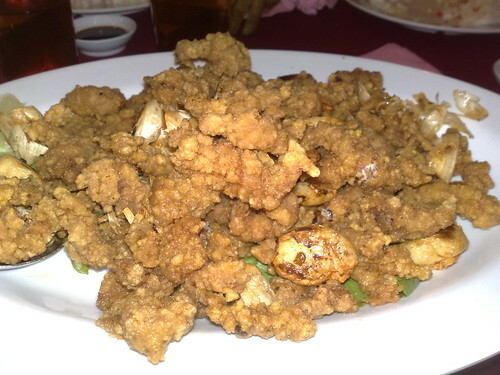 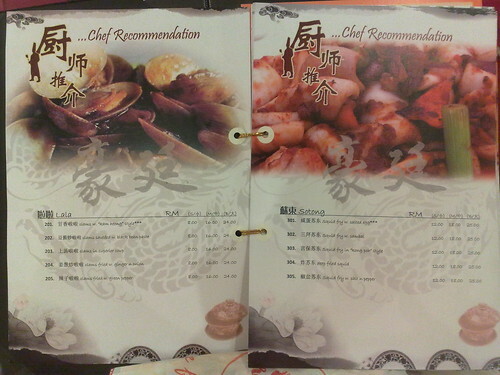 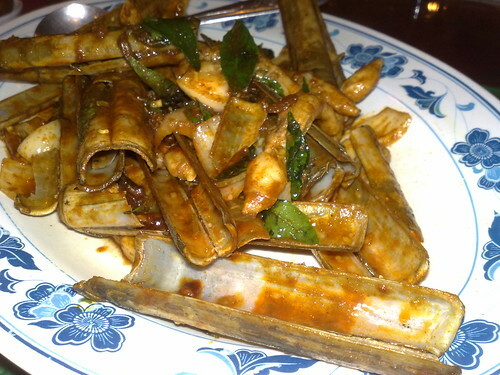 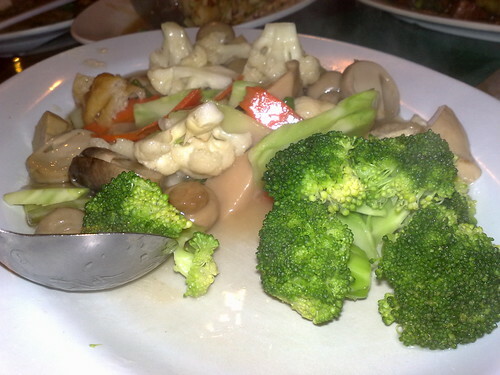 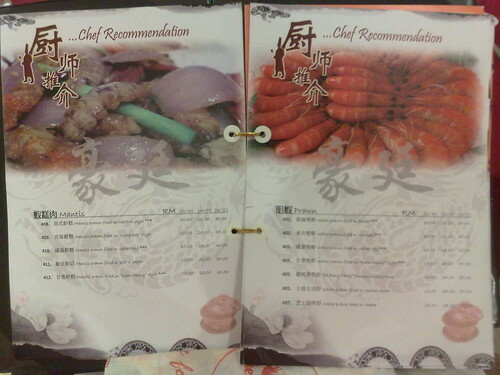 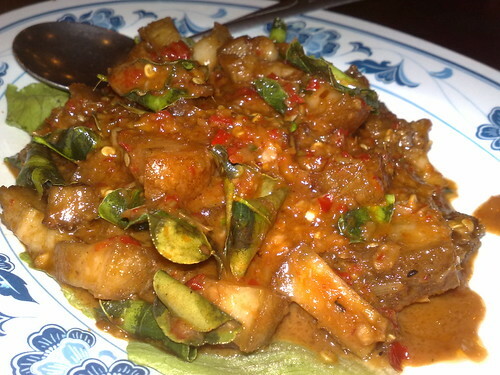 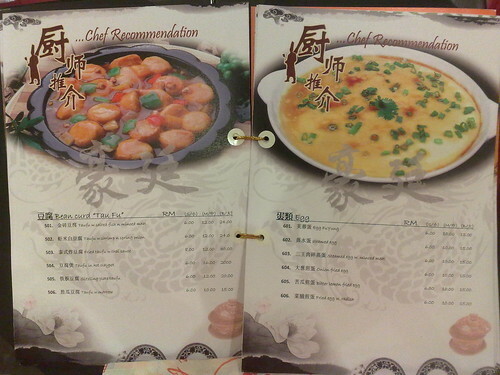 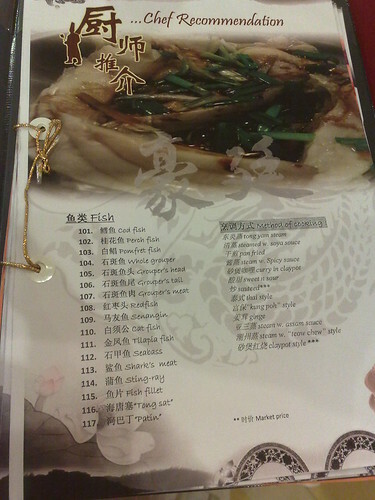 However, Poh Loong restaurant serves this dish better. 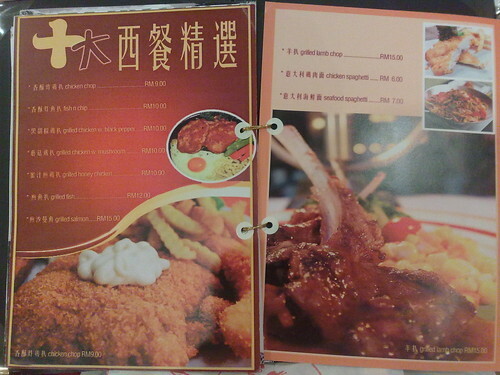 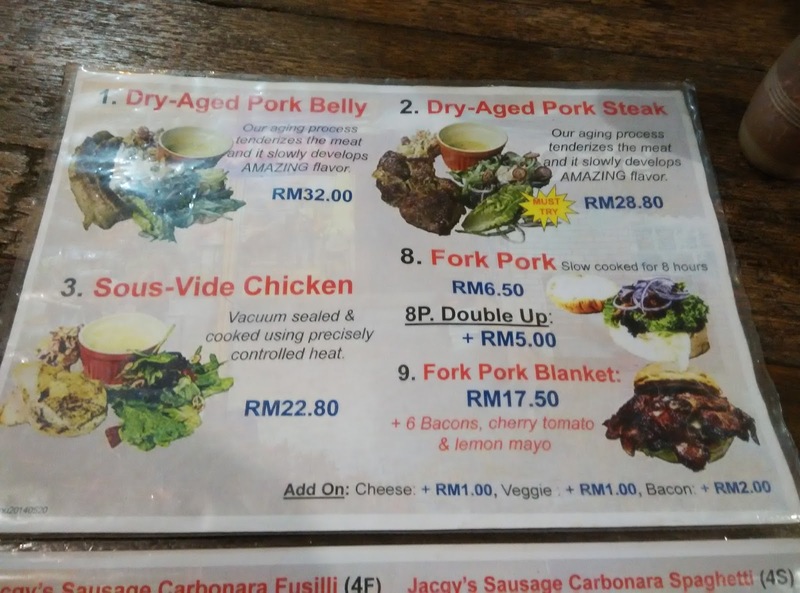 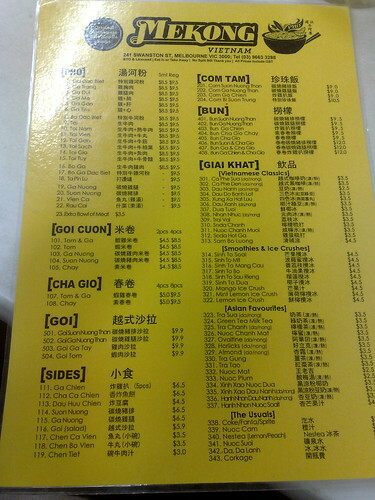 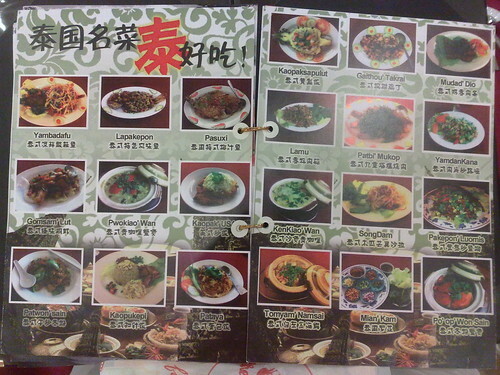 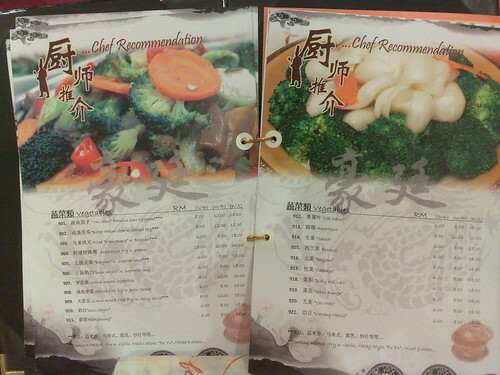 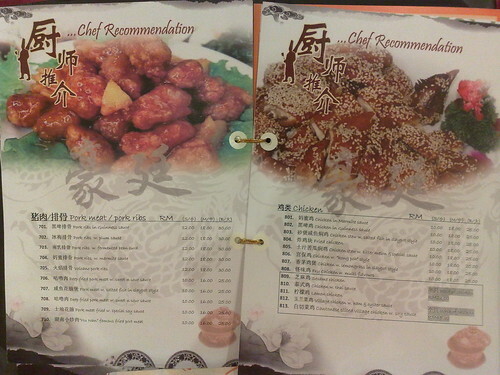 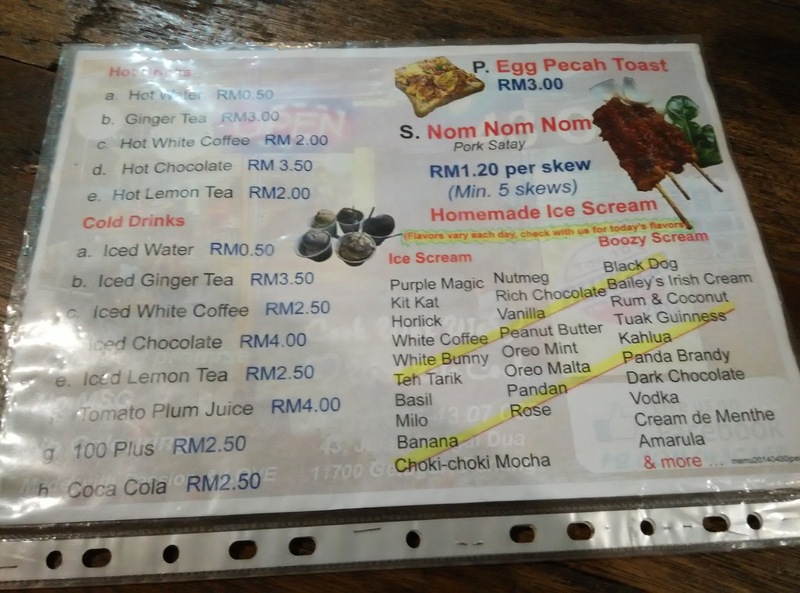 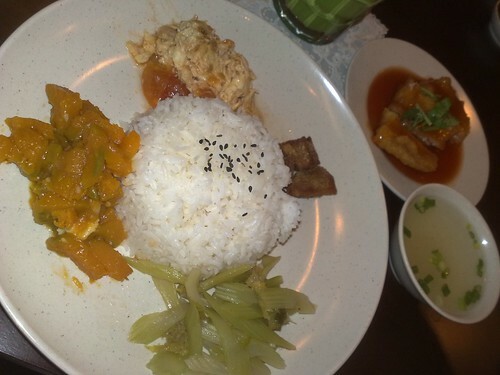 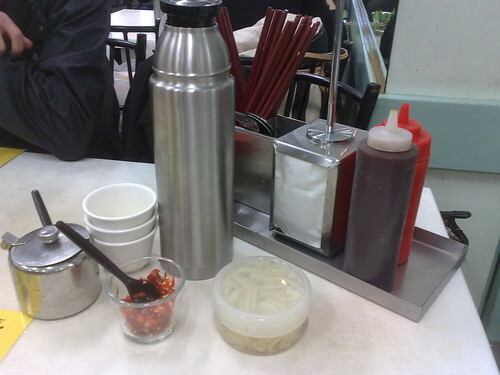 All the dishes above with rice and drinks for about 10 people cost RM174.00.